If you are not satisfied with your purchase, you may request a refund or credit toward other products if your request is received in writing within 30 days. Requests need to be emailed to [email protected] There are no refunds on shipping and handling. Return shipping is at the buyer's expense. This Refund Policy is only applicable for products that are purchased and not for coaching services that have been provided by Alisa Goodwin Snell. Please remember that the materials you purchased through this site are copyrighted. 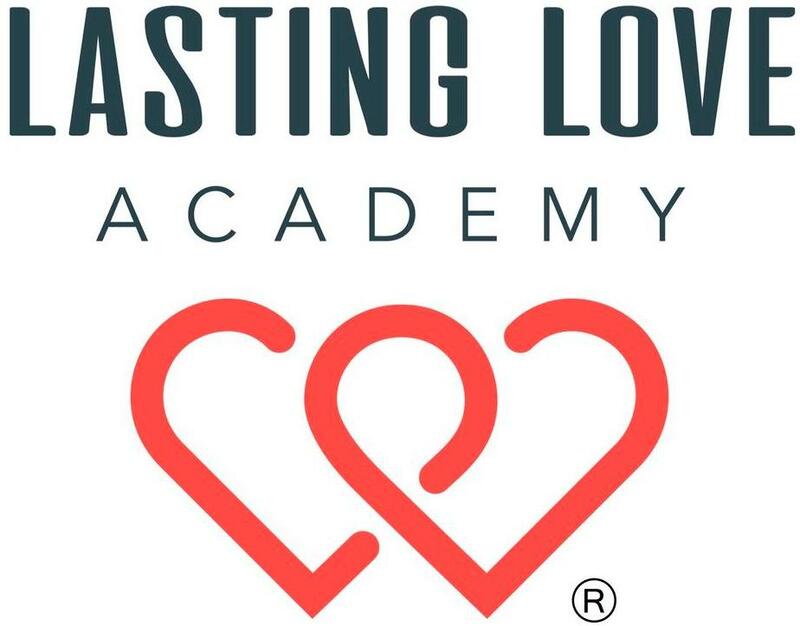 Online access to the Lasting Love Academy is given for a one-year term only. A renewal membership may be purchased for a discounted price by contacting Alisa Goodwin Snell at [email protected]. It is a violation of copyright law to upload the books, DVDs, or any of the online audios, videos, articles, or other materials to the Internet or provide them for group or public viewing without written consent. Sharing login email and password information with others is also prohibited. Your purchase of any product is for your personal use ONLY. If you are in a committed relationship, you may request that your partner is allowed to use your login information by sending a written request to Alisa Goodwin Snell at [email protected] If you purchased Everything, you might desire to share your books or DVDs with a few friends or family so they can provide support and encouragement to you. This is acceptable, but group or public sharing of the DVDs and providing individual or group access to online content, without written consent, is a violation of the Rules for Participation | Copyright | Disclaimers. Violators will be prosecuted. The cost for services varies depending on the needs, circumstances, and product, or coaching services a client may choose. By proceeding forward with making a purchase or scheduling an appointment, you agree to abide by the Fee Agreement below. By proceeding forward with any purchases, appointments, or services, you are stating that you are the guarantor of your bill and are fully responsible for all fees for services and legal expenses that may be incurred if you default on payment. Services should be pre-paid in advance or at the time of services provided. If you do not pay the full amount for your purchase, payment plan, or coaching services, you will be responsible for the full committed price. You will have two weeks to rectify your bill upon receiving notification of delinquency. If you need to cancel a coaching session, and to avoid being charged the full fee for service, please provide twenty-four hours notice prior to your scheduled appointment. Otherwise, your account will be charged for the time you reserved. Evening appointments are considered prime time and are subject to a $25 cancellation fee if not canceled three business days prior to the scheduled appointment. By proceeding forward you are stating that you have read, understand, and agree to the terms listed in the “Fee Agreement” as described herein; you understand, agree with, and give Alisa Goodwin Snell permission to release your billing information to a third party in the event that your account is in arrears; you agree to pay a delayed payment fee at a rate of 10% per month on the unpaid balance and to pay any and all costs, including account balance, interest, attorney’s fees, Court cost and any other such cost that are incurred by the provider in the collection of delinquent accounts. By choosing to proceed forward with any services, appointments, or purchases from Alisa Goodwin Snell you are stating that you are doing so under the conditions herein outlined; you understand, accept, and agree to all the terms above; and you agree to the terms of the Contractual Agreement, Fee Agreement, and Additional Information herein outlined.